The effectiveness of ‘virtual fish’ in establishing the toxicity and concentration of man-made chemicals is to be investigated by biological scientists at Plymouth University in collaboration with multinational pharmaceutical company, AstraZeneca. The University has previously perfected the technique of coaxing cells from the liver of rainbow trout and then manipulating them to form a three-dimensional spheroid. This ball of cells behaves much more like normal animal tissue than cells grown in traditional ways in the lab and so can give researchers a more accurate picture of how an animal’s body would respond to a chemical in the environment. Now, using a grant approximately £600,000 - from the Biotechnology and Biological Sciences Research Council (BBSRC), the Natural Environmental Research Council (NERC) and AstraZeneca - they plan to further develop the technique with cells from the gills and gut of fish in a move which has the potential to reduce the number of live animals required for scientific research. PhD student Matthew Baron developed the model as part of a collaborative project, led by Professor Awadhesh Jha, with Professors Wendy Purcell and Simon Jackson, at Plymouth University and Dr Stewart Owen at AstraZeneca. In 2011, according to the UK Government, almost 59,000 live fish were reported as being used in ecotoxicology studies in the UK. But strict government regulations mean the number of products that will require testing globally could potentially involve millions of live animals in coming years. 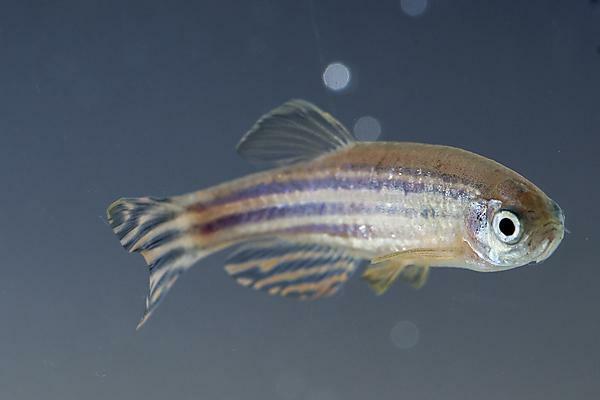 The technique developed in Plymouth does not use live animals, and scientists believe just a few fish could generate enough cells for the amount of testing required, with the added bonus that the spheroids last significantly longer than other samples created in the lab, and so can be used for more detailed experiments. The three-year project commenced in March 2014 and research experiments will be conducted at Plymouth University in collaboration with AstraZeneca.